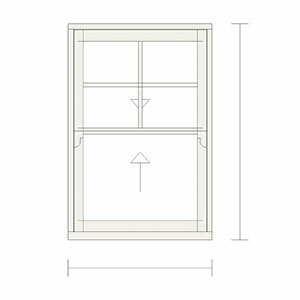 The popularity of sash windows in the UK has never really dwindled. 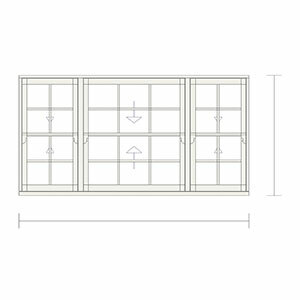 Access to modern technological solutions has really revolutionized the window manufacturing process, so even though the windows still look the same from the outside, their performance has been improved significantly. 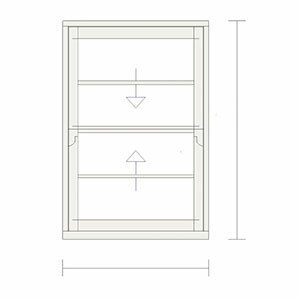 A perfect example of this is Sunlux’s Spiral Balance Sash Window. 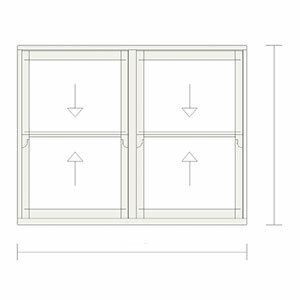 As the name suggests, this window comes equipped with a spiral spring balanced operating system. 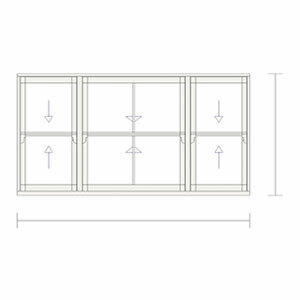 The system is an incredibly efficient mechanism, allowing you to freely operate your window as with any other mechanism, ensuring protection from the elements when closed completely, but at a reduced cost, which is one of the reasons why this window is our best priced product. 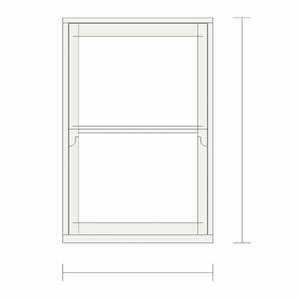 Enjoy the full extent of our craftsmanship all rolled into one package with the Spiral Balance Sash Window. 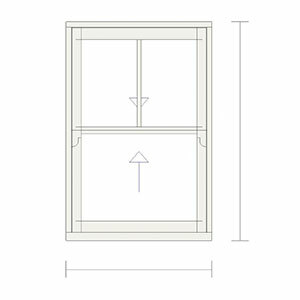 Available in a 50/45 size, this window is going to be a perfect fit with most UK homes. 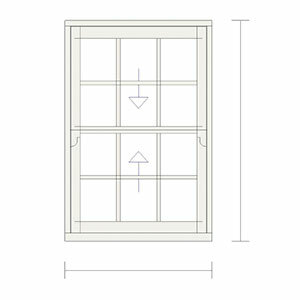 Sash windows have been a staple of UK homes for many years, and it doesn’t look like they are going away anytime soon. 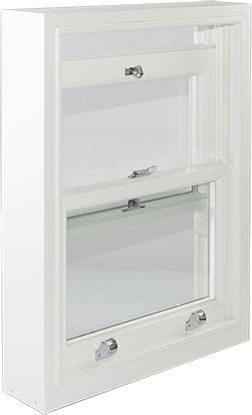 Whether you live in the city or the countryside, you can be sure that sash windows will be the perfect addition to your homes. Their looks definitely play a factor in this. 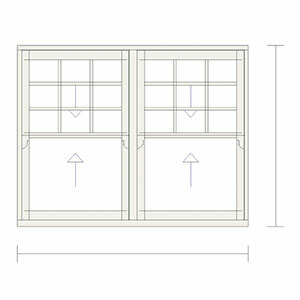 Sash windows are designed with optimal performance in mind which, combined with the weather in the UK being what it is, has paved the way for them to become such a hit. 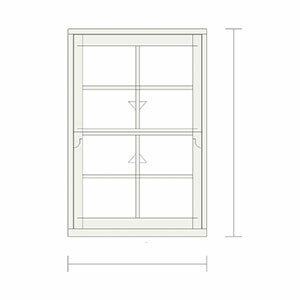 If you want looks but being protected from the elements is even more important for you, sash windows are the answer you’ve been looking for. 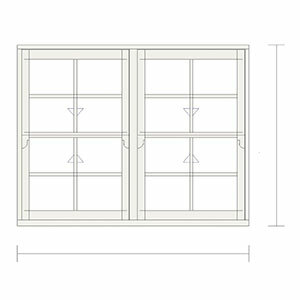 As one of the UK’s leading manufacturers of sash windows, Sunlux has made a name for itself that is thoroughly backed up by the quality of our their windows. We have spent many years gaining experience in the industry and learning all of its secrets. 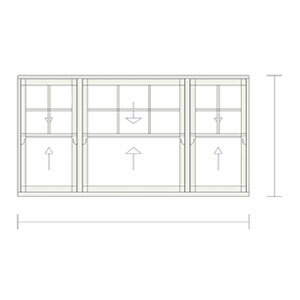 Because of this, we know how to deliver clever solutions that will combine all of the most desirable traits of a sash window into one neat little package. 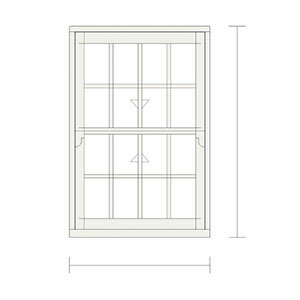 We owe this all to our experienced craftsmen who have spent years in the workshop, honing their craft. 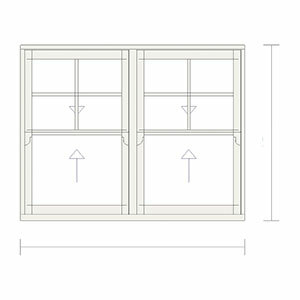 With an eye for detail and full commitment to every handmade window, they are artists that bring windows to life every single time. 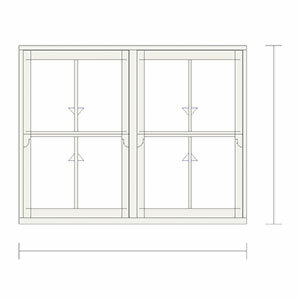 Sunlux offers a uniquely robust selection of high-quality sash windows for all its clients. 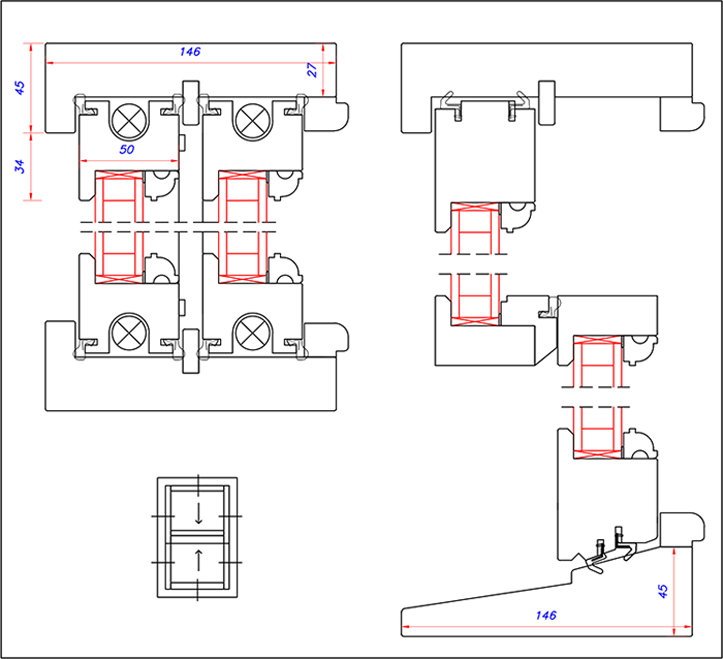 Over the years, we’ve managed to build up an outstanding reputation with our skills and dedication. 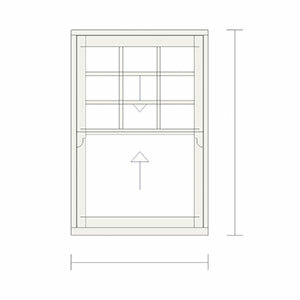 Though the work our craftsmen have put into our windows is incredibly important, without the right tools and materials that wouldn’t make much of a difference. That’s why we make sure that all of our materials come from reputable sources and meet all of the modern standards. 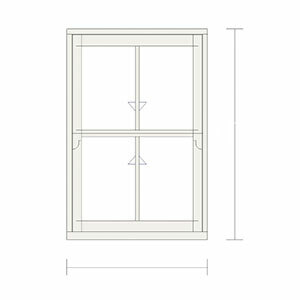 This ensures that all of the handmade windows on our offer can maintain their unique traditional looks, while still having a solid, modern core that makes them as functional as can be.